With 162 years of medical history, Thermana Laško is known as the epicentre of medical rehabilitation. 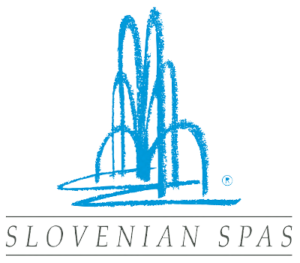 Today with its rich tradition, it is becoming one of the most important health spas and tourist centres in Slovenia. The offer in Laško has the culture of healthy living embedded in its genome. It is especially intended for people who have movement difficulties and for those who want to avoid them. Laško thermal water has a biologicaly outstanding functioning biofield and affects you in a positive and encouraging way. It is proven that it helps treat orthopedic and neurological disorders, rheumatism, arthritis, conditions after orthopedic and trauma surgery and skin disorders. Laško’s water spring lies at a depth of 160 meters, the temperature of the water is between 32° and 34 °C. Laško offers numerous possibilities to explore. The best way to do so, is by walking through the old city centre or taking a tour of the Laško Brewery and tasting some beer. The nearby town Celje is also known for its rich history, its Old castle, Šmartinsko lake and the town itself are a must see. The surrounding area of Laško is perfect for sports activities like hiking, running, cycling and nordic walking. Great railway connectivity means you can also take a trip to different Slovenian cities. Thermana Park Laško**** is a modern hotel, with an idyllic location between the green hills and the Savinja river. All of the 188 rooms are elegantly furnished and feature four colour types: orange, beige, blue and green. The most beautiful rooms feature a balcony overlooking the river. Zdravilišče Laško**** a comfortable and homely hotel, especially suitable for guests who have difficulties with movement, as there are no architectural barriers in the hotel. More than 160 years of tradition qualify the Medical Centre in Zdravilišče Laško to treat conditions after injuries and after surgeries of the locomotion system for functional loss, degenerative joint and out-of-joint rheumatism, spinal problems, muscular and neurological problems and post-stroke conditions. 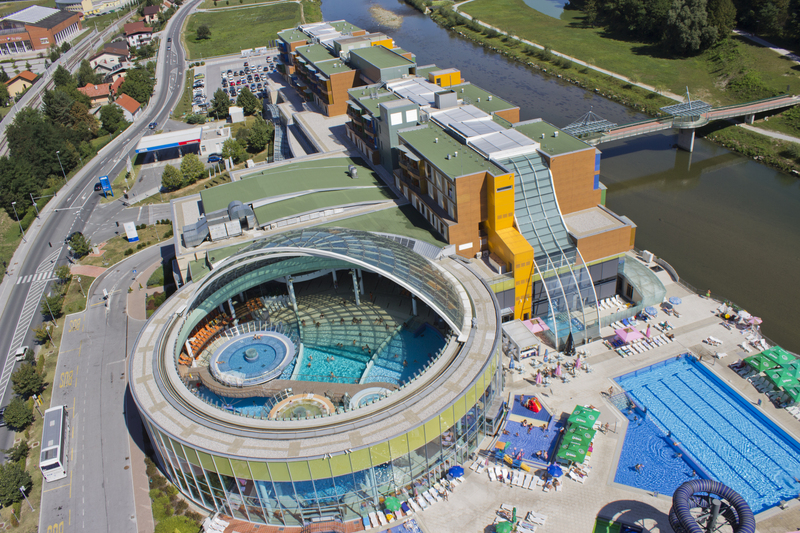 In the Thermal Centre you will find endless water pleasures in differnet thermal swimming pools and whirlpools. Children will love the water playground, pools with slides, wave pool and rapid river. The Sauna Centre offers seven different saunas for you to enjoy. There are also air circulation programmes with honey, chocolate and herbs every day. When the moon is full, Laško offers special body cleansing rituals in the saunas. Wellness Spa Centre impresses with a wide range of massages, body and facial cares, baths and other beauty services. Besides the classical treatments, you can also try Ayurvedic treatments, Thai massages, Beer wellness and Honey wellness.